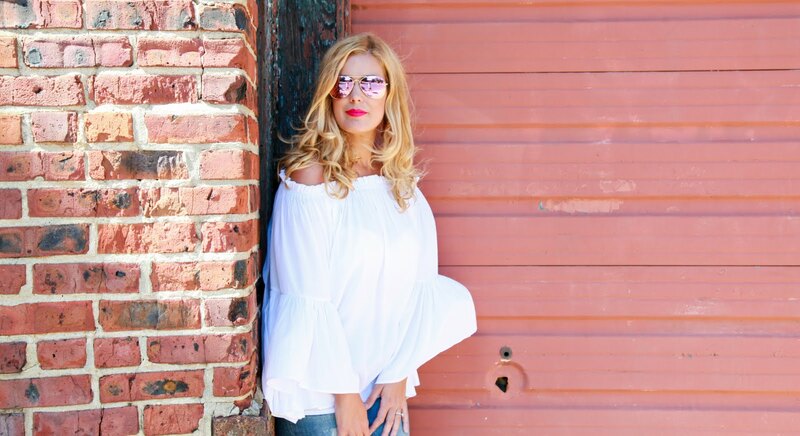 Fashion Maven... Mommy: Style Edit Giveaway! I'm so excited about today's giveaway because these products have become staples in my haircare repertoire! But before i give you all the details about the giveaway, i wanted to share a bit more about Style Edit as well as what these products do! 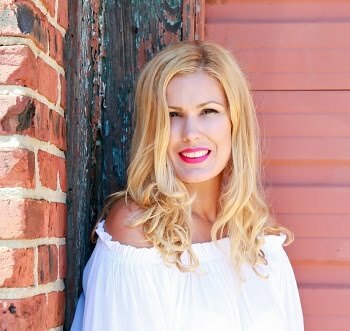 Dry shampoo has been my greatest life saver... ever! Style Edit's instant hair refresher cleans and absorbs excess oil while simultaneously adding body to hair. The unique micro-powder is truly invisible, meaning no powdery residue on the scalp or hair. Because water isn't needed to cleanse the hair, Style Edit Invisible Dry Shampoo lengthens the time between shampooing, styling and coloring. 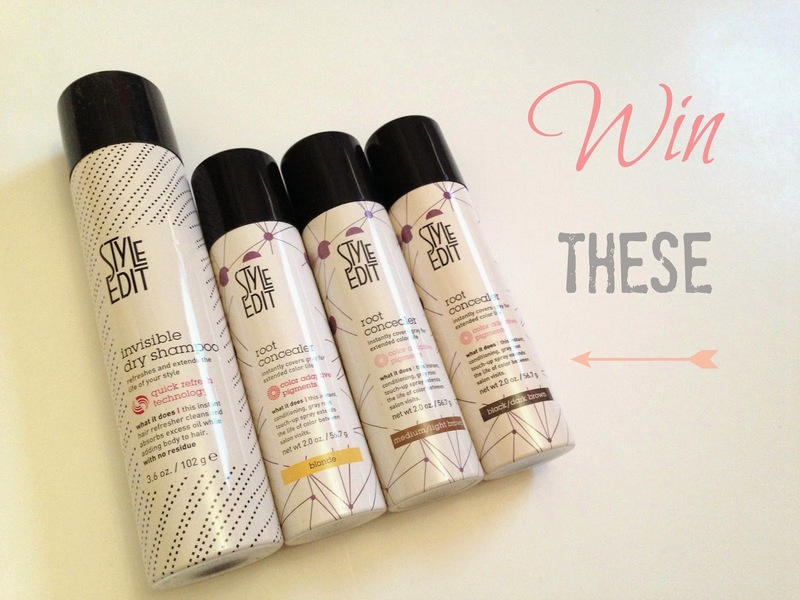 Style Edit's Invisible Dry Shampoo is the perfect way to make any amazing hairstyle last longer - even with extensions. The formula in Style Edit's Invisible Shampoo is impeccable. It refreshes your hairstyle and cleanses without visible signs that it's there! Its quick refresh technology neutralizes unwanted odors, leaving hair refreshed and looking clean. Damage Repair Technology mimics the hair's own keratin for targeted repair of breakage and split ends that continues to work over time. Style Edit's Invisible Dry Shampoo is formulated without the use of mineral oil, petrolatum, parabens and peroxide. Oh and we can all breathe a sigh of relief because this beauty is not tested on animals! Price: $20. OK Style Edit is generously gifting three FMM readers with one dry shampoo and one root concealer (color of your choice)! Simply use the rafflecopter widget to enter. Be sure to follow all required entries as they will be verified. Thank you so much for entering and GOOD LUCK!!! Fun and exciting! I am absolutely thrilled to enter! Great products worth trying out!